Small businesses are there for you. Will you be there for them, too? As an entrepreneur who loves, lives, and represents the city of Tampa, you BET I’ll be supporting on Small Business Saturday! The story of America is written with every small business. It’s written in the cafes where we meet our first loves, the boutiques where we buy our babies’ clothes, and businesses that make our entrepreneurial dreams come true. In 2013, consumers spent around $5.7 Billion at independent merchants around the country on Small Business Saturday. How awesome is that? 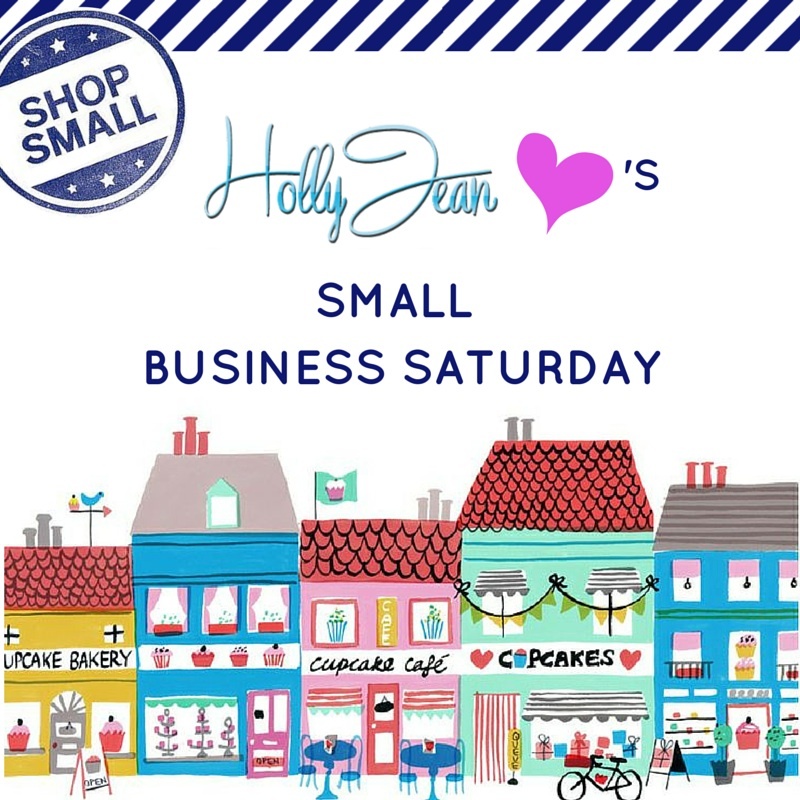 American Express founded Small Business Saturday to help businesses get more customers in 2010. The day encourages people to shop local on the Saturday after Thanksgiving. Starting with a single day, #SmallBizSaturday has grown into a powerful movement, and more people are taking part than ever before. I love shopping local… so tell me, will you be participating in this years support?! 1.For every $100 spent at a locally-owned business, $68 stays in the local economy compared to only $43 if spent at a national chain. 2. Local firms procure local goods and services at more than twice the rate of chains. 3. If each household simply redirected just $100 of planned holiday spending from chain stores to locally owned merchants, the local economic impact would reach approximately $10 million. Get out there and do some holiday shopping! 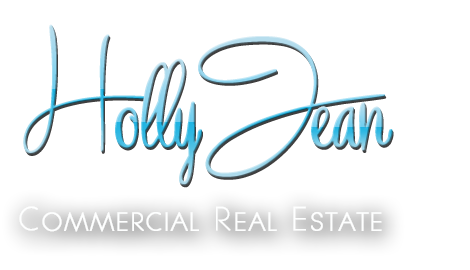 As the tradition carries on this year, I continue to support small businesses by helping them find the perfect location for their retail or office space. If 2015 is your year to start your vision or expand, I’d love to help you find a space to make you shine. Happy Shopping! Click here to find small businesses participating near you! Good for you and Florida, Holly. Yet, your comments on supporting small business apply to EVERY community! Yes, Sharon, they do! We can all #ShopSmall this year:). I’ve always loved shopping local and neighborhood stores become friends. Being greeted by your name is so special. Never did I think I would be participating in a #shopSmall movement. So happy AX opened it up to include online businesses like ours. I’ve been saying: We are 2 in our business- Is this small enough? Handcrafts certainly qualifies. Love your graphic, reasons to support small businrsses. May we all have success. I love to support local small businesses. I actually do the website for a local group of independent restaurants and bars here where I live. The statistics you gave are really impressive. Yes, we must support small business in our local communities. That’s how they will grow and strengthen the community. Great article! 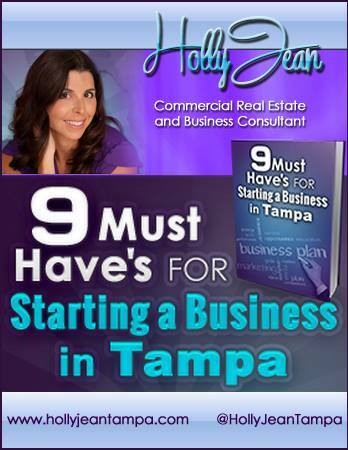 Thanks, Holly, for your love in sharing the importance of small businesses. The local groups managing them are lucky to have such opportunities. Great post, it’s so important to support small businesses. As a small business owner myself, I try and shop with them all year round. Small businesses truly are the engine that drives our economic train. By supporting them, we are also supporting other areas of our communities, like schools, churches, libraries and so on. Happy Thanksgiving! It made me so sad to see big box stores open on Thanksgiving, having no regard for the holiday. That is not what our country should be about so I really look forward to Small Biz Saturday.